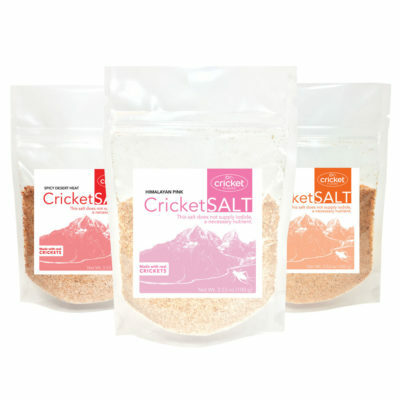 Our team loves to collaborate and create new recipes, dishes, limited product releases, and really just work toward creating new ways for people to try cricket flour and edible insects in new ways. 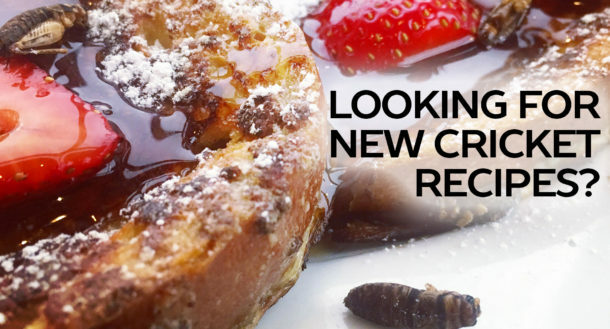 So when USA Pears reached out about working together on new recipes using their delicious pears, we were all in. 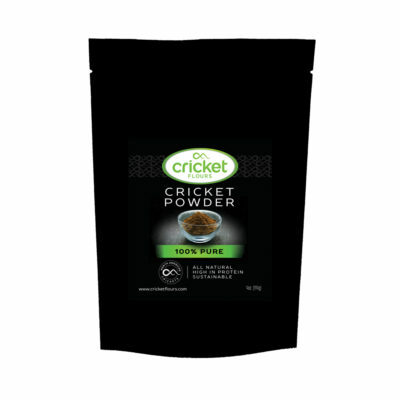 We decided to create three different recipes using cricket protein and pears, and even had help from an amazing Portland based Chef Kathy High, that helped put these recipes together for you to try and share. 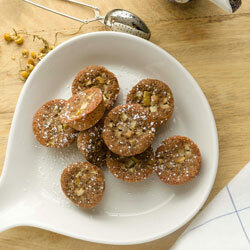 This play on a classic french financier makes a tasty small cake, and comes together very easily. While this recipe is using diced fresh pear, you can also use the drained pear pieces from the pear ginger compote instead. If using fresh pear, any pear will work here as long as it has good flavor. 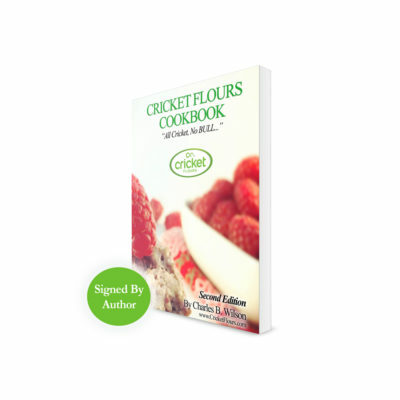 To make your own Pear and Cricket Financiers, check out the following ingredients and directions below. Enjoy! Add remaining egg whites and whisk until the batter is completely incorporated. Bake for 20 minutes or until the cakes have risen and are golden around the edges. 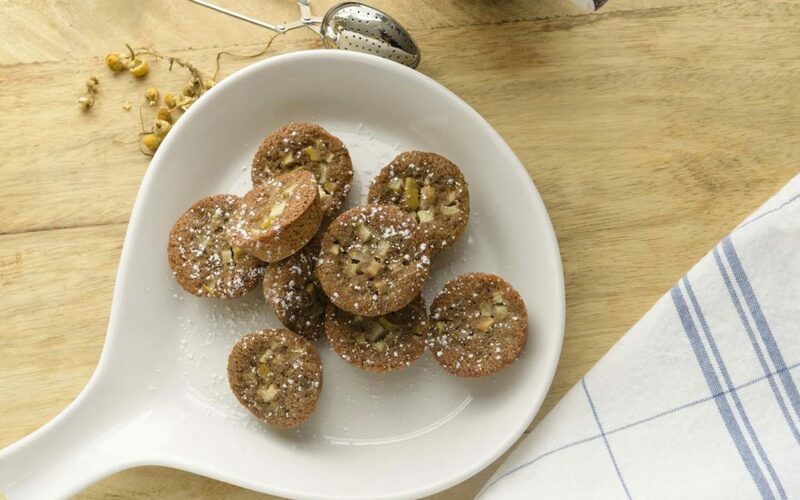 These Pear and Cricket Financiers can be served warm or at room temperature, or dusted with confectioner’s sugar if desired. These cakes also freeze well. Yields 20 cakes of mini muffin size.